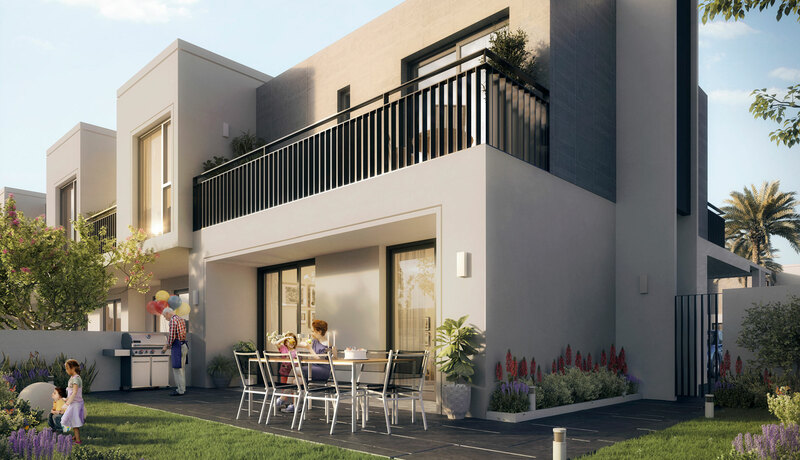 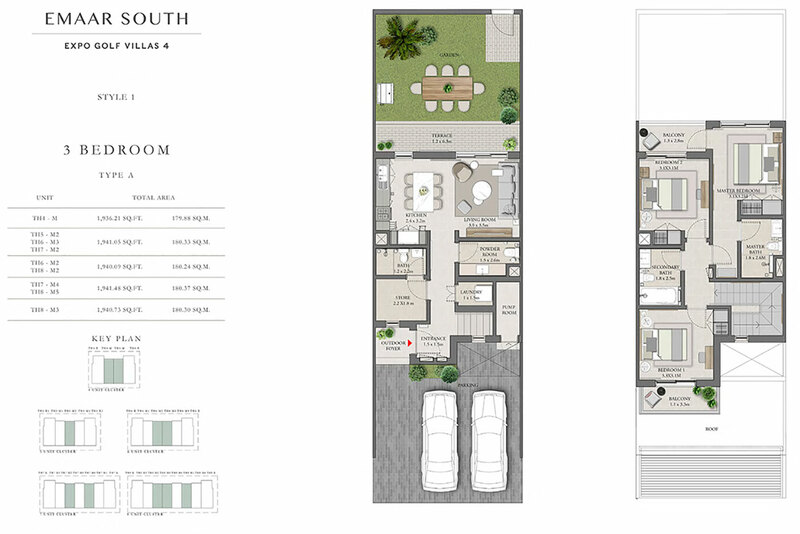 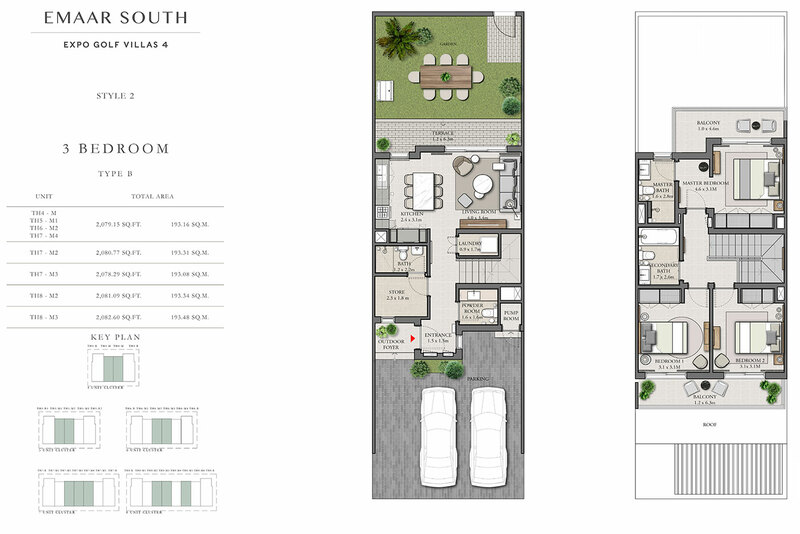 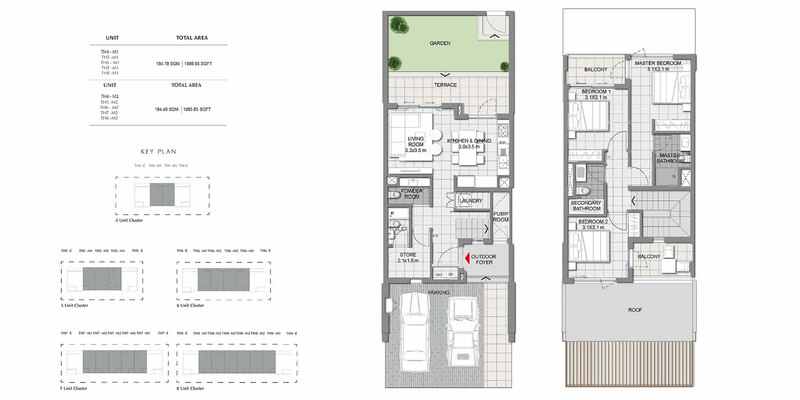 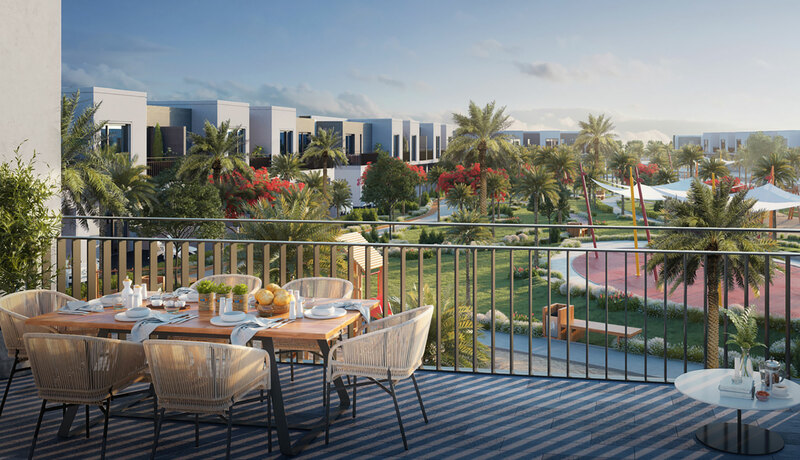 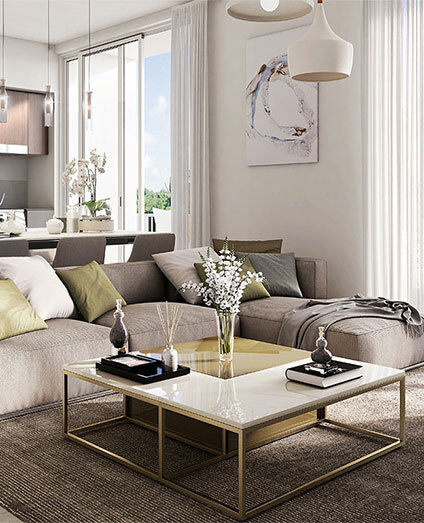 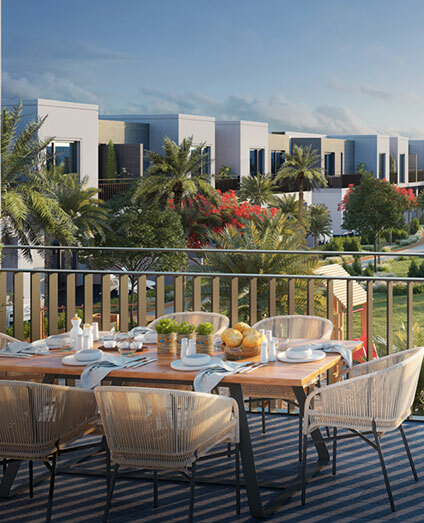 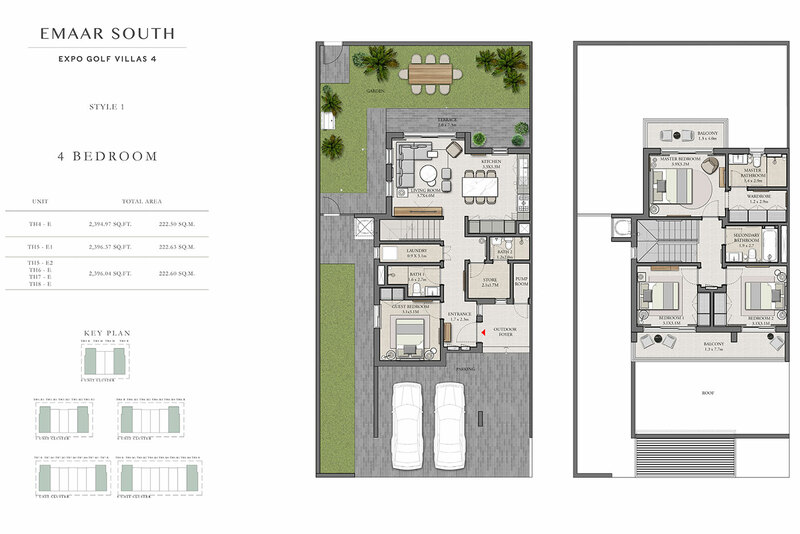 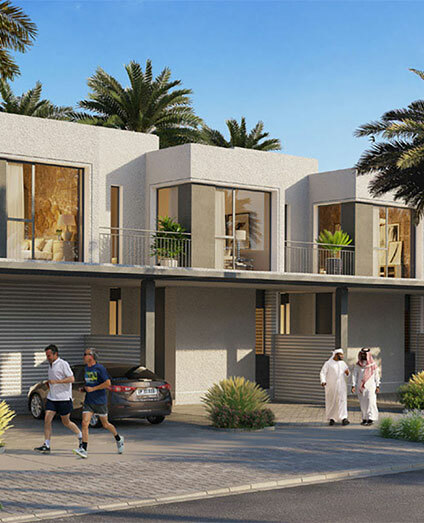 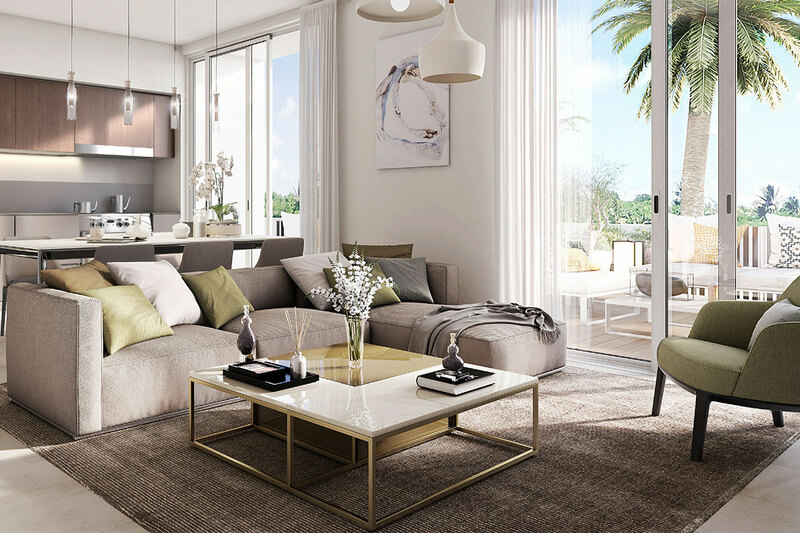 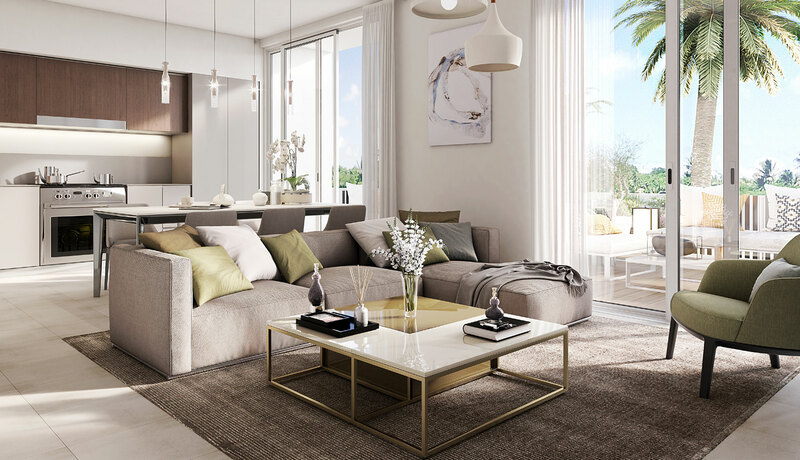 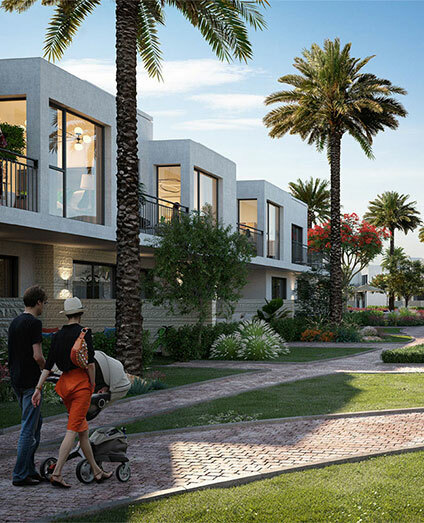 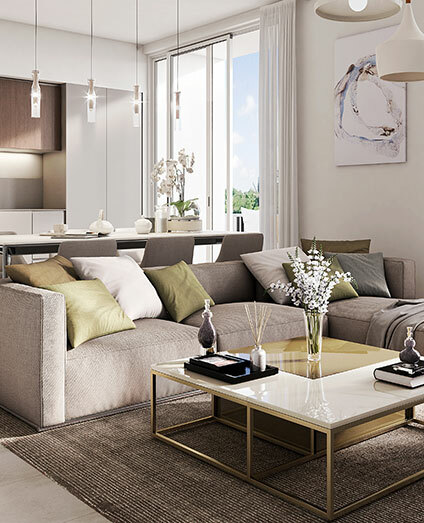 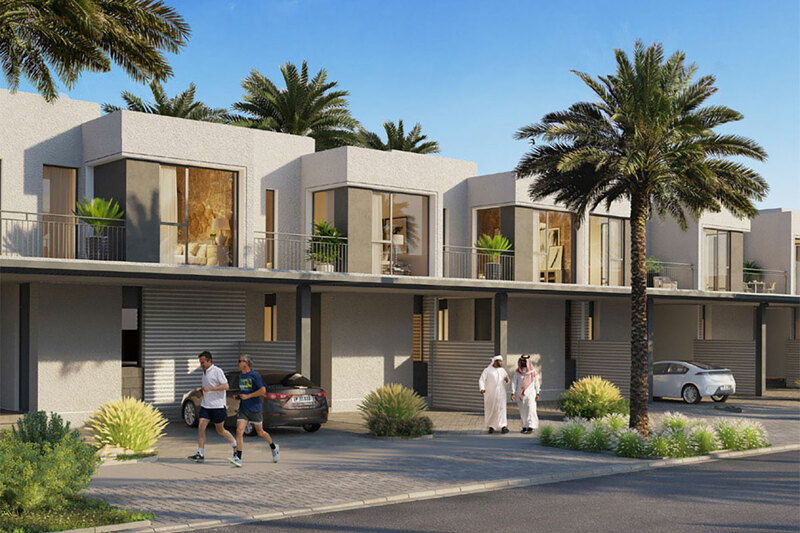 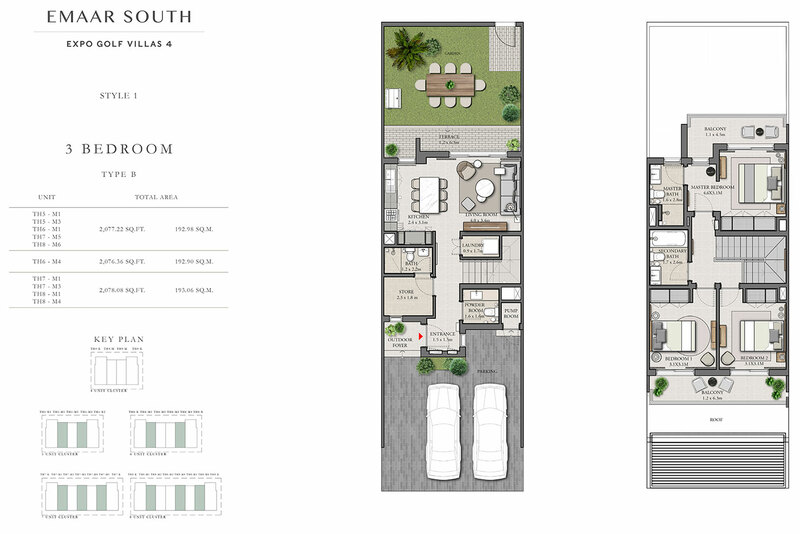 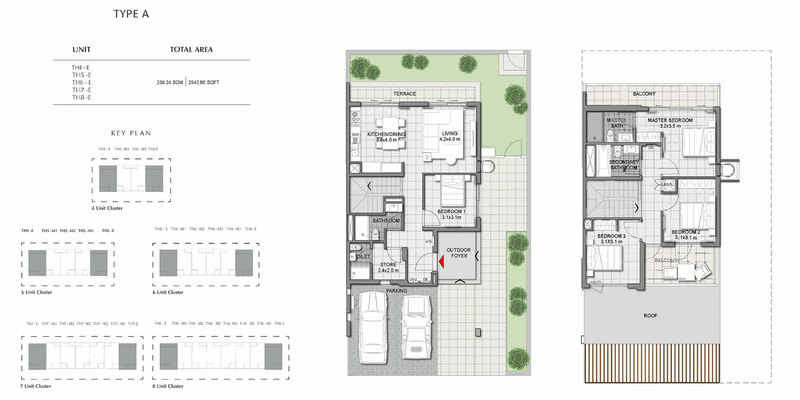 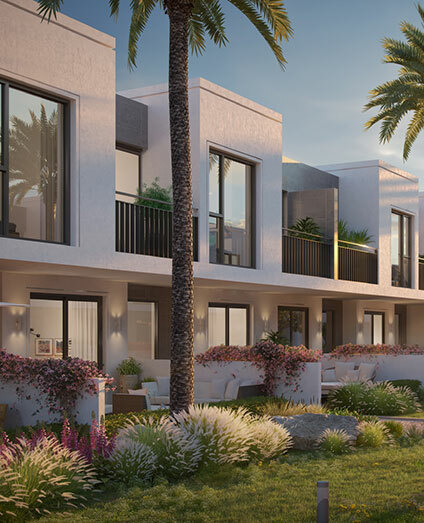 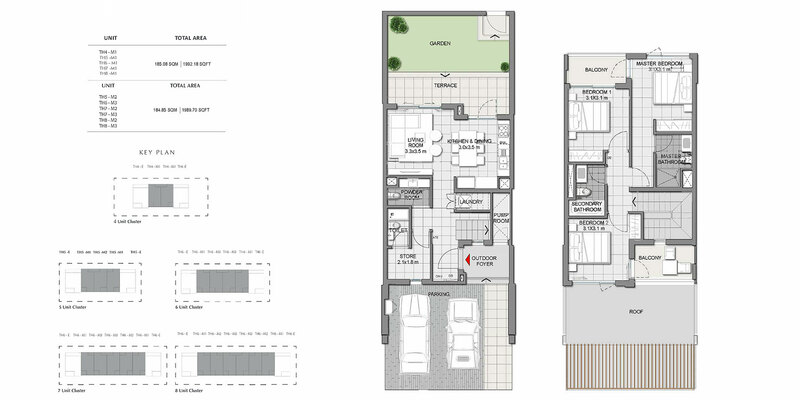 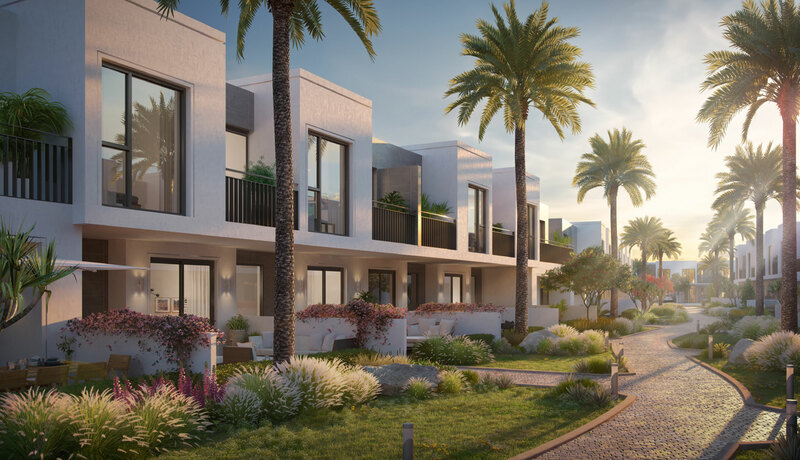 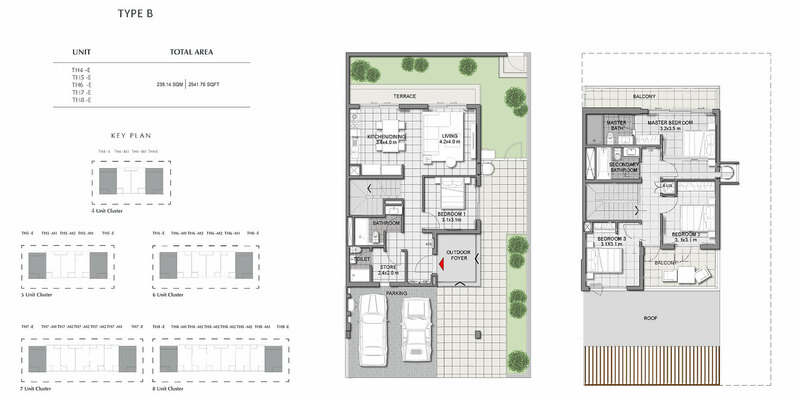 Expo Golf Villas Phase IV added new Villas in Emaar Properties of Expo Golf Villas with all the facilities of Dubai’s premier Expo 2020 community. 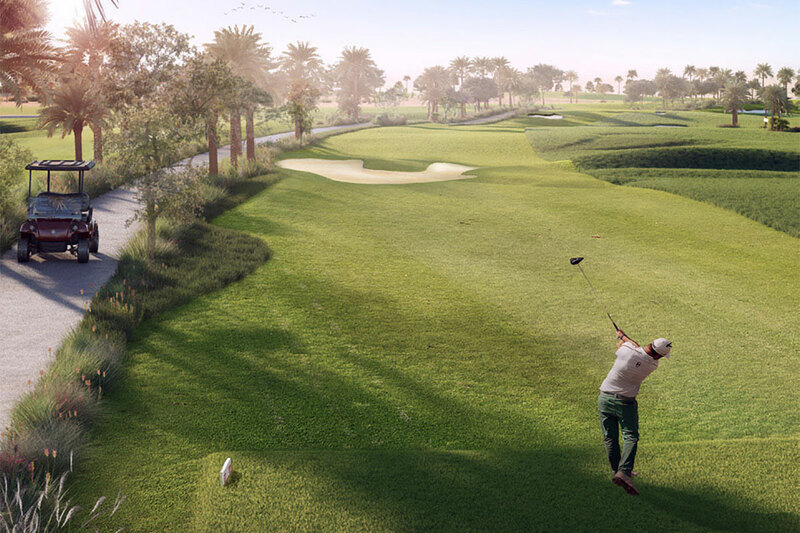 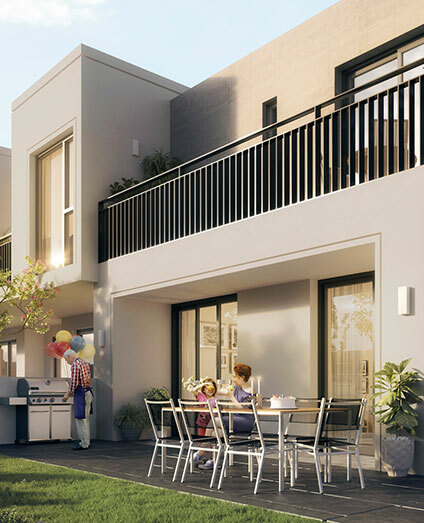 Expo Golf Villas phase four residents will enjoy a wide range of amenities such as community swimming pools, indoor and outdoor play areas, barbecue areas, lawns and a health & fitness facility, as well as a community clubhouse, hotels, nursery, K-12 school, and mosques. 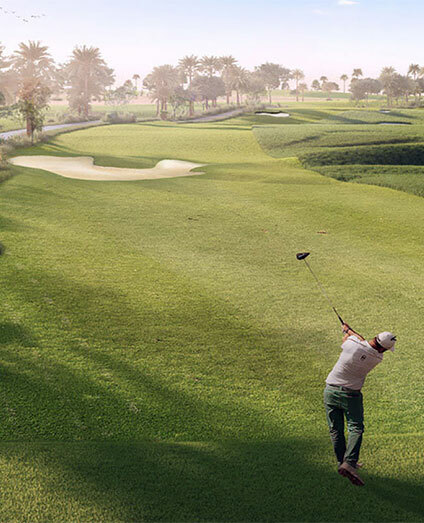 Expo Golf Villas at Emaar South residents become part of this thriving centre of opportunities – away from the bustle and nestled by green parks, landscaped gardens and a central 18-opening championship fairway, and with tree-lined avenues, strolling and bike trails and a very much connected open transport arrange. 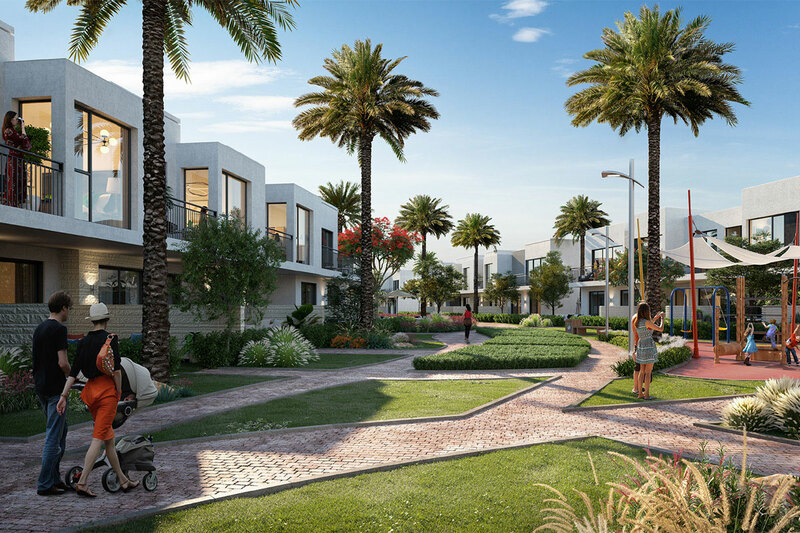 The recreation center side way of life goal will likewise serve experts working at the close-by Dubai Wholesale City, Dubai World Central Free Zone, and Al Maktoum International Airport, and also the different segments of Dubai South including the Aviation District, Logistics District, Business Park, Exhibition District and Humanitarian District.